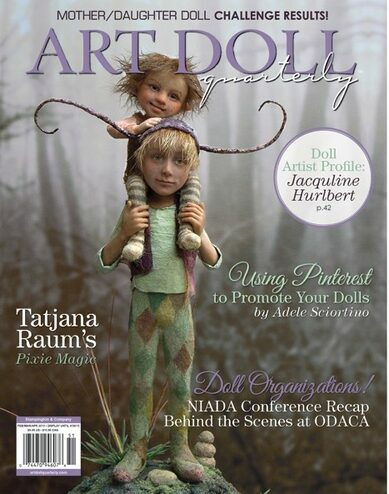 "Swinging in Mother's Arms" has been featured in the Mother and Daughter Art Doll Challenge ~ Art Doll Quarterly. 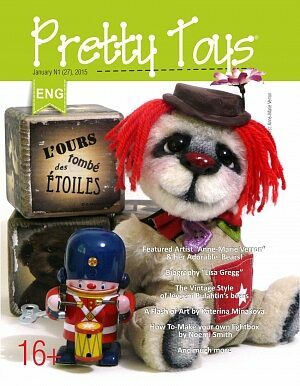 I am truly, deeply honored as I LOVE this publication! 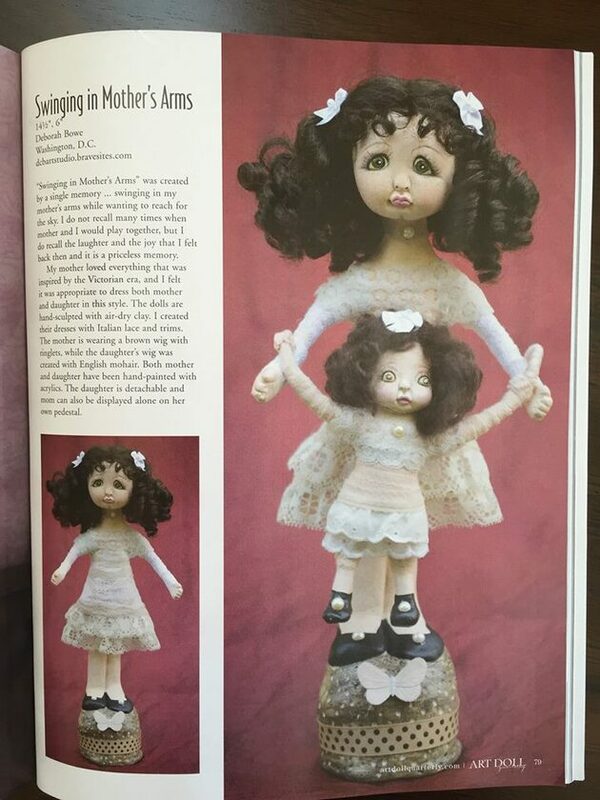 Both dolls have been hand sculpted with air dry clay and they measure 16 1/2" and 6" tall. 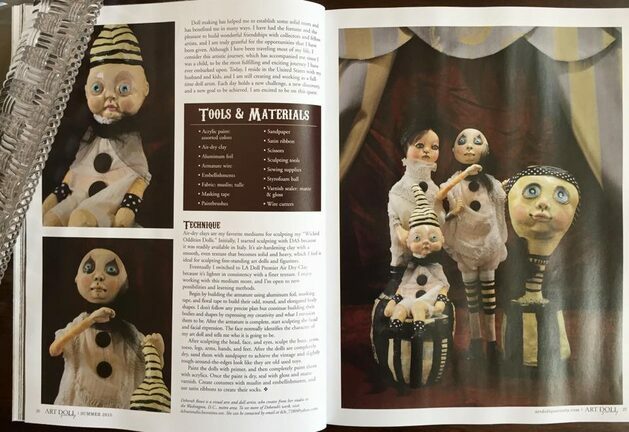 They are now available in my Etsy Shop. 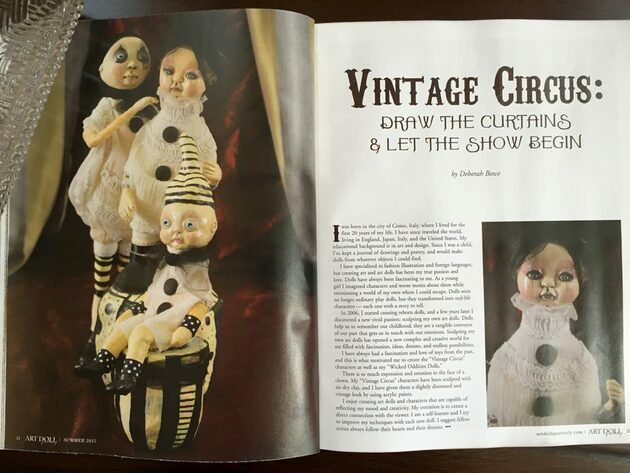 You are welcome to browse! 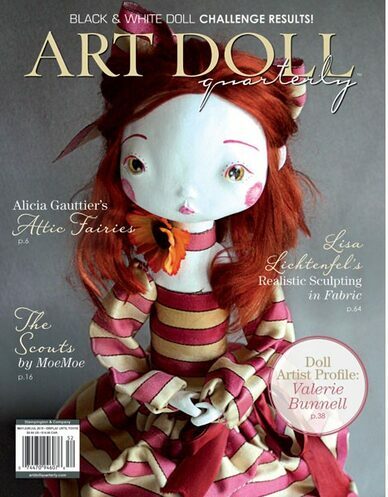 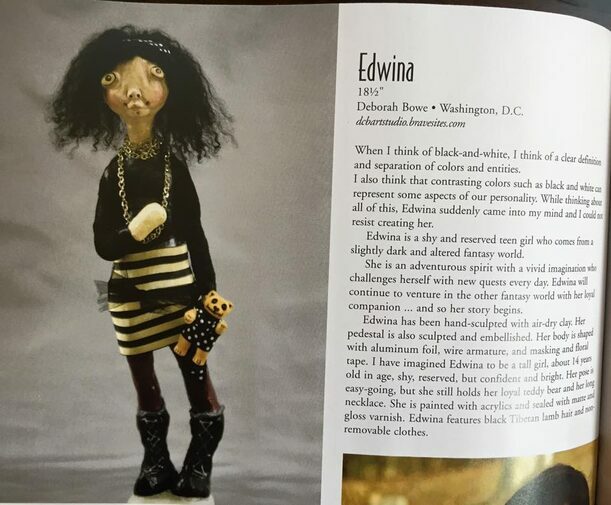 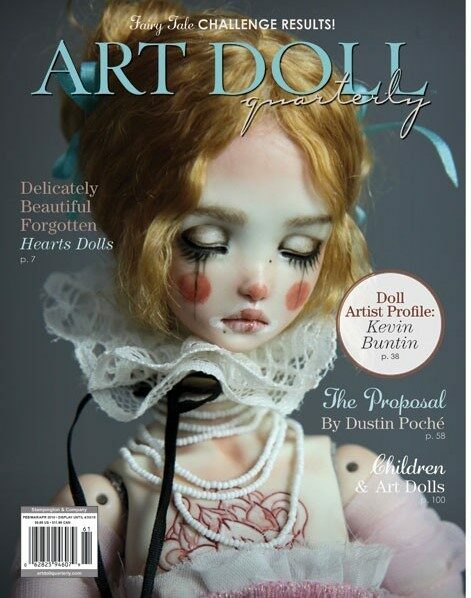 If you wish to order the Spring 2015 Issue of the Art Doll Quarterly click the cover magz here below. 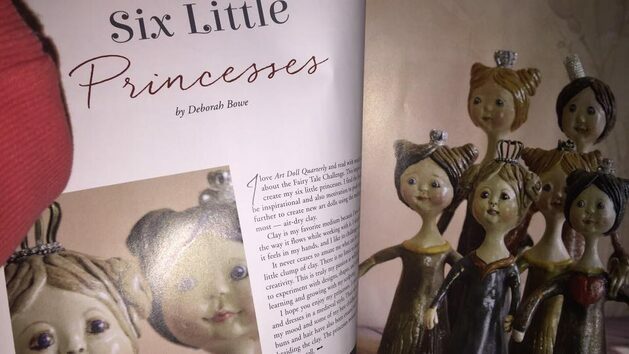 DCBARTSTUDIO© ~ DEBORAH BOWE ART© 2017-2019 All images and content here posted cannot be reproduced, copied, altered or distributed without the artist permission.